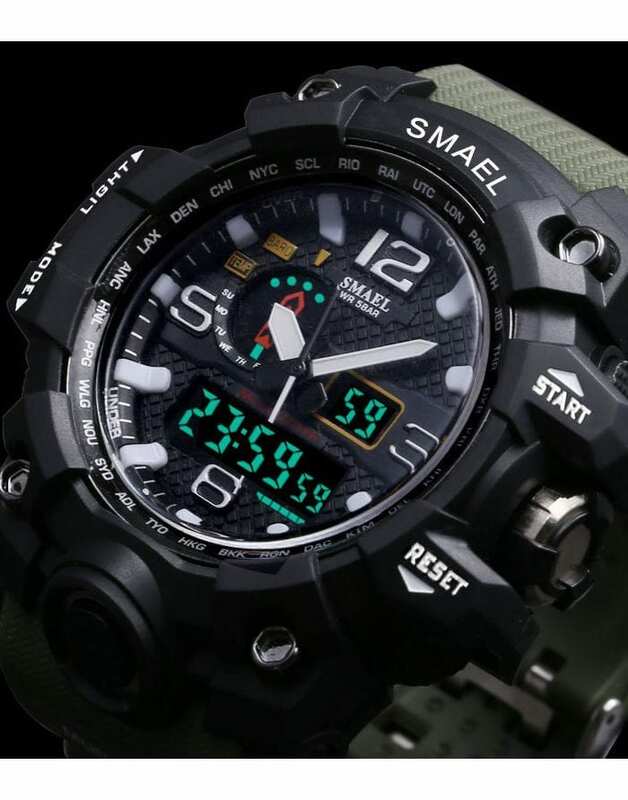 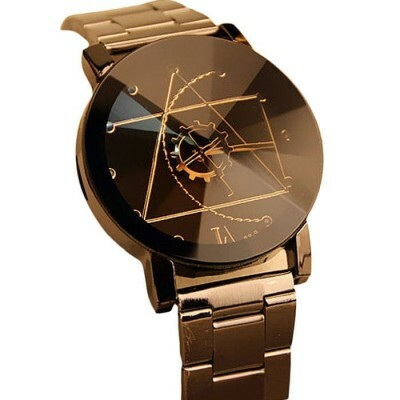 High-impact mens SMAEL 1545 model in resin with black detailing, with white hour hand detailing. 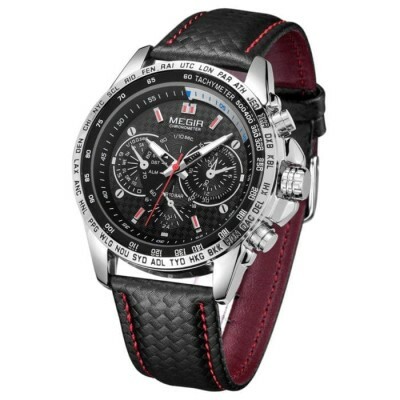 Features include chronograph, countdown timer, world time from a Quartz movement with perpetual calendar and date function. 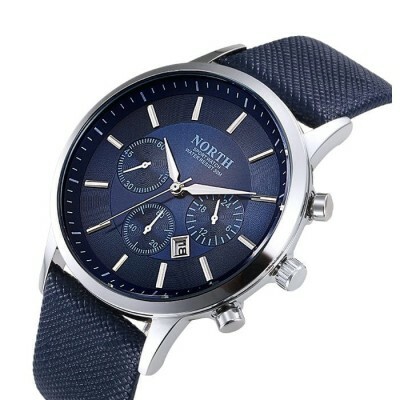 The watch fastens with a sturdy fabric strap. 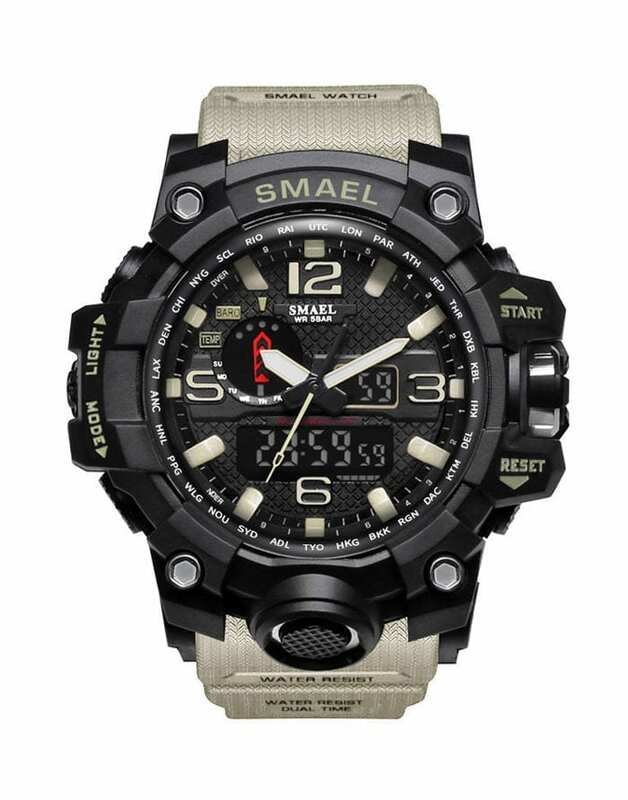 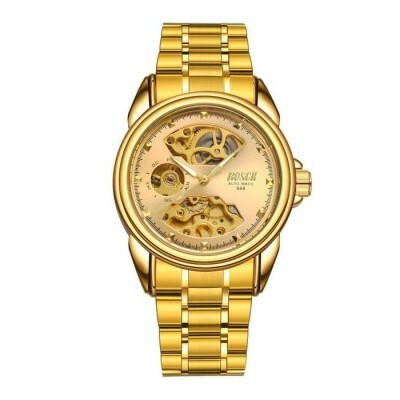 Impressively sized at 51mm and built as tough as possible, with 20 bar water resistance.